Brandon Howard will make his acting debut in the upcoming Lifetime biopic A Tale of Two Coreys playing Michael Jackson. The movie focuses on the lives of teen heartthrobs Corey Feldman and Corey Haim and will air on January 6, 2018, at 8 p.m. ET/PT on Lifetime. If Brandon Howard looks familiar to you, you aren’t alone, and your eyes aren’t playing tricks on you, and neither are your ears. Brandon “B” Howard is Internet famous as many people believe he is the son of Michael Jackson. He sounds like Michael Jackson, looks like Michael Jackson, and is a close part of the Jackson family. Now, he will play Michael Jackson on screen which is sure to become a viral sensation. For anyone who is unfamiliar with Howard, there is no question that A Tale of Two Coreys is going to drive a frenzied search for his parentage. Co-written and executively produced by Corey Feldman, he and Brandon Howard are no strangers either. 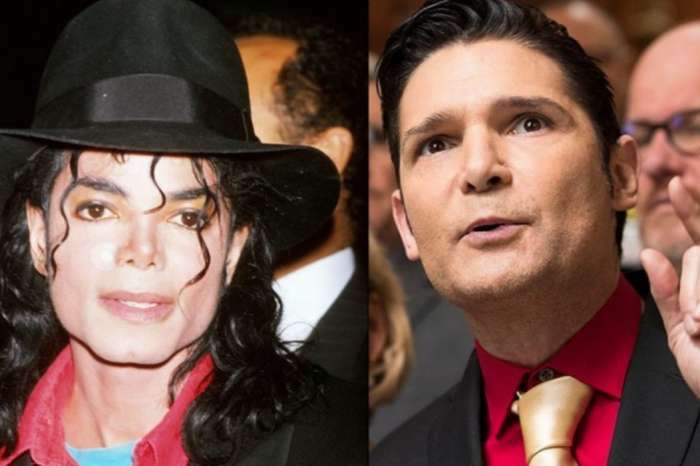 As many are familiar, Corey Feldman and Michael Jackson were close friends and Feldman’s voice has been one of the loudest proclaiming Jackson’s innocence when accused of sexual crimes against children. You may hear that song below. Many people have compared Brandon Howard’s voice to Michael Jackson’s. You can hear him singing the song “Clarity” in the video below. Brandon Howard has spoken multiple times about the allegations that Michael Jackson is his biological father. As you can see by the name of the video, many people have already concluded that Brandon Howard is in fact, Michael Jackson’s son, and they didn’t need a DNA test for proof. Brandon Howard took a DNA test and due to the results, it is believed he is Michael Jackson’s biological son. You can hear more about that below. What do you think? Do you believe Brandon Howard is in face Michael Jackson’s biological son? Corey Feldman is in the midst of his Truth Campaign where he is raising money to turn his best-selling book Coreyography into a movie that exposes pedophilia in Hollywood. In addition to the upcoming Lifetime biopic A Tale of Two Coreys, Corey Feldman will soon be seen on Dr. Oz where he will reveal a portion of his 1993 audiotaped interview with the Santa Barbara Police Department. They were investigating the Michael Jackson case and intensely questioned Corey. According to Corey, he told them that Michael Jackson never sexually abused him, but other people had. Authorities never followed up on his statements. Check with your local listings for time and station to watch Dr. Oz. Are you going to watch A Tale of Two Coreys? Are you looking forward to seeing Brandon Howard’s acting debut as he portrays Michael Jackson? Maria Menounos Posts Video Of Her Recorded 24 Hours Following Her Brain Tumor Surgery - Check Out Her Inspirational Message! I wish this guy was Michael’s son but I do not believe he is and his mother said he is not MJ’s son. I know people who look like MJ and the Jacksons naturally (good looking people). Plus, I do not think Michael would deny a biological son compare to the kids he has now who clearly are not his bio children-jury is still out on Blanket- but Paris and Prince are not his bio kids (but they are his kids because he took care of them). And yes, Michael was always innocent that was proven in court. I can prove B Howard is Michael Jackson’s biological son. He was raised with the Jackson family since birth and calls both Jermaine and Jackie his UNCLE. He even hung out at both Neverland and Encino. He learned how to play the piano at Neverland. He was also on the set of Michael’s video “Remember the Time.” B was protected because he lived with his mother. So this was more about his protection and not subjecting him to MJ’s scrutiny. Go to my youtube channel MJMedia09 Returns and you will see I have an entire series on B Howard as MJ’s son with information the media is hiding from the public. I can also prove Paris, Blanket, and Prince are MJ’s bio kids as well, as MJ stated. And I have a series of videos proving it using facts. I think there is a conspiracy to deny MJ his bio kids and it is tied to his MONEY. But truth shall prevail! The fact that people deny that Paris, Prince, and Blanket are MJ’s kids has nothing to do with money. The public isn’t getting a share of his money no matter who his kids are or aren’t. People deny them because all of them look NOTHING like a Jackson. Jackson’s genes are VERY strong! Since you claim to be so knowledgeable, if you looked at old pictures going back a few generations, you can see just how strong their features go back. 99% of the public do not believe that all of a sudden the Jackson’s features has become completely washed out with MJ’s kids. 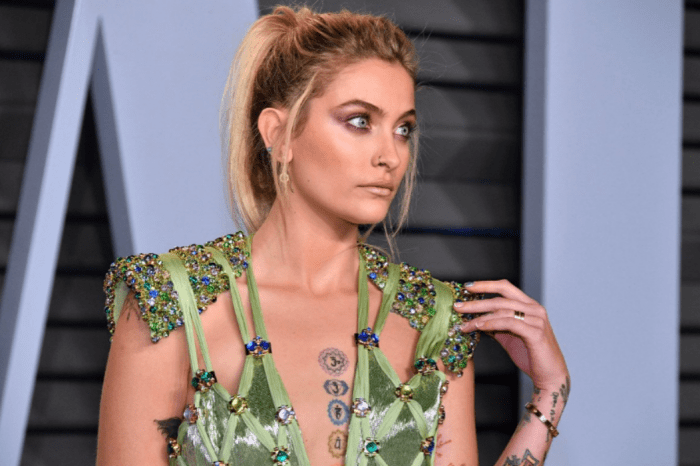 Even his brother Jackie, who has kids with a white woman, kids look like a Jackson – and that is because they are his BIOLOGICAL kids. Michael had his faults just like everyone else but use a little common sense here. Just because he said they are his biologically doesn’t make it true. Michael had some seriously deep-seated identity problems that affected every part of his life – including his progeny. There is a reason he lied about his kids’ parentage. Had he lived, I honestly don’t know what he would have said or done to keep up this charade. Now his kids are going around talking about how they are proud to be African-Americans – they are delusional! And it is MJ’s fault. One day one of those kids are going to get a DNA a test and the 1% of world who believed the lies about him being their biological dad are going to be shocked. Thank you Corey!! 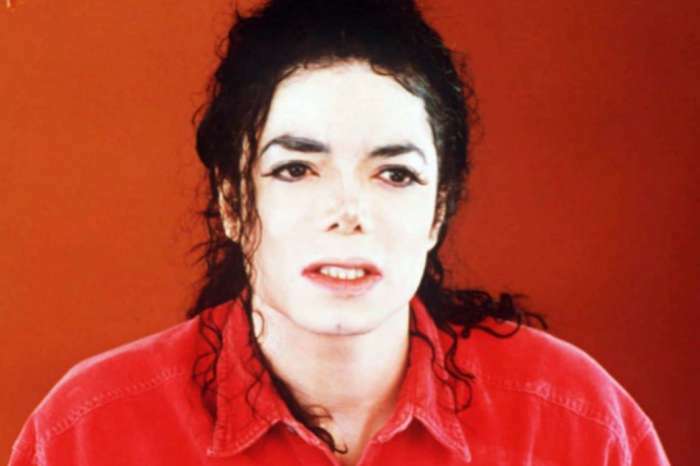 Michael Jackson is and always will be 100% INNOCENT!! !